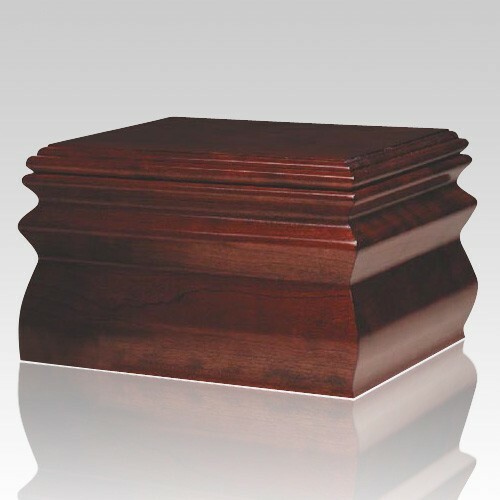 The Kingston Wood Cremation Urn is crafted of cherry wood with a cherry finish. A true masterpiece for time to withstand. 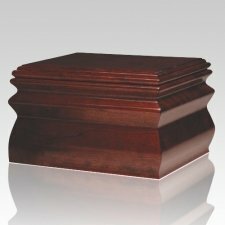 "Looks beautiful and meets all the requirements of the niche (size, materials etc). 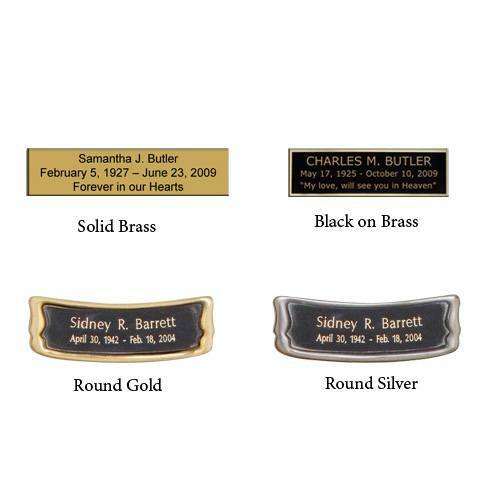 And the price was less than half of what the funeral home had a similar product listed for."